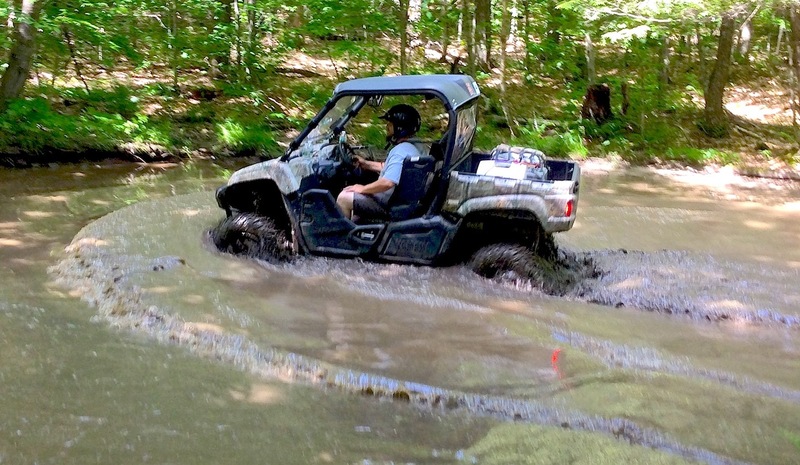 — Every month in UTV Action magazine you see the newest UTVs, with the best modifications and accessories. 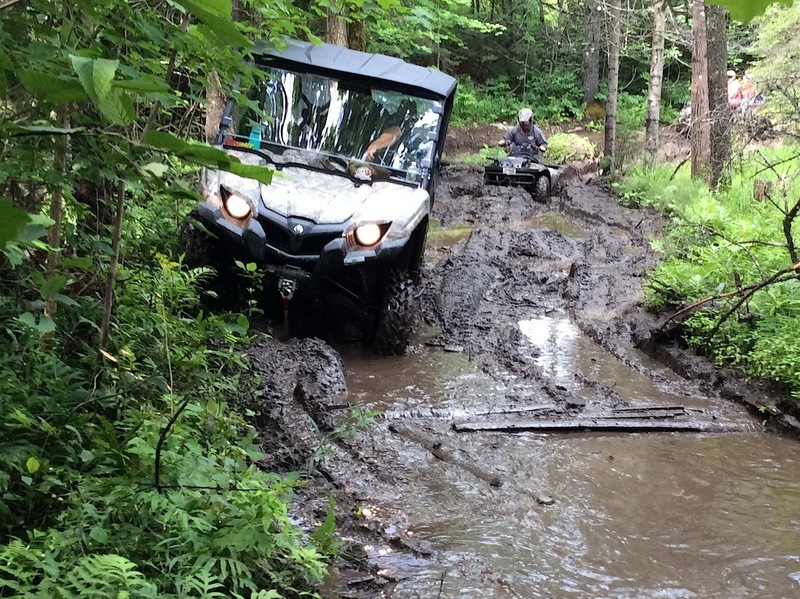 But, what about the average UTV owner like you? What do they own? What is a normal riding weekend like for them? Well, we thought we should take a look with this Readers’ Photo Gallery. Here’s a candid view of what’s going on at various places around the country. 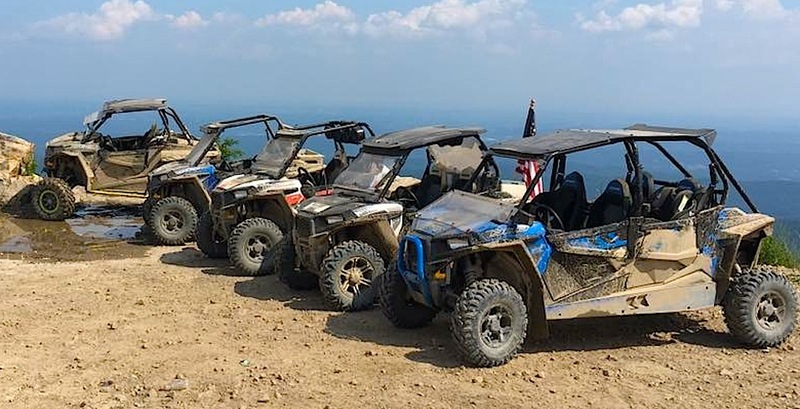 Derek Halsey and friends hauled their UTVs from Illinois to Windrock Off-Road Park in Oliver Springs, Tennessee. 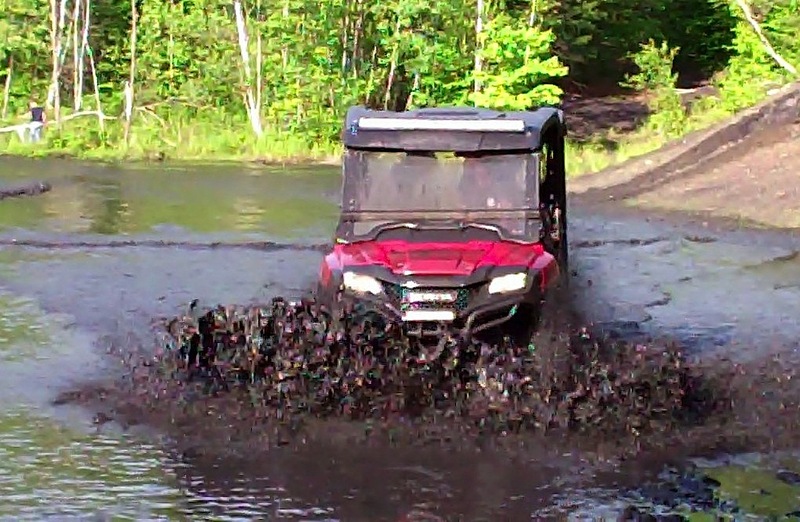 Gage Erb clicked this photo of his buddy Adam playing in the mud in St. Clair, Pennsylvania. Steve Barrett ready to roll in Omaha, Nebraska. 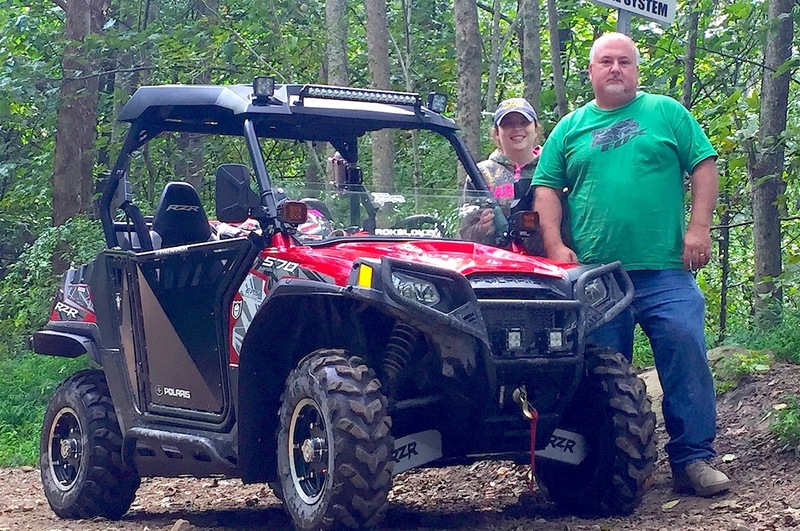 Angel and Orville Sturgill had a blast on the Hatfield McCoy Trails in West Virginia. 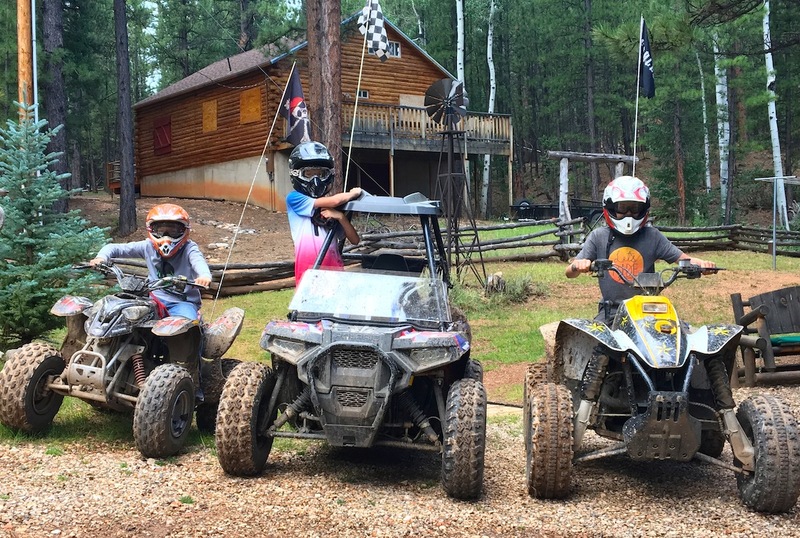 Tanner Bridges, along with his brother and cousin had a great ride at their cabin in Mammoth Creek, Utah. 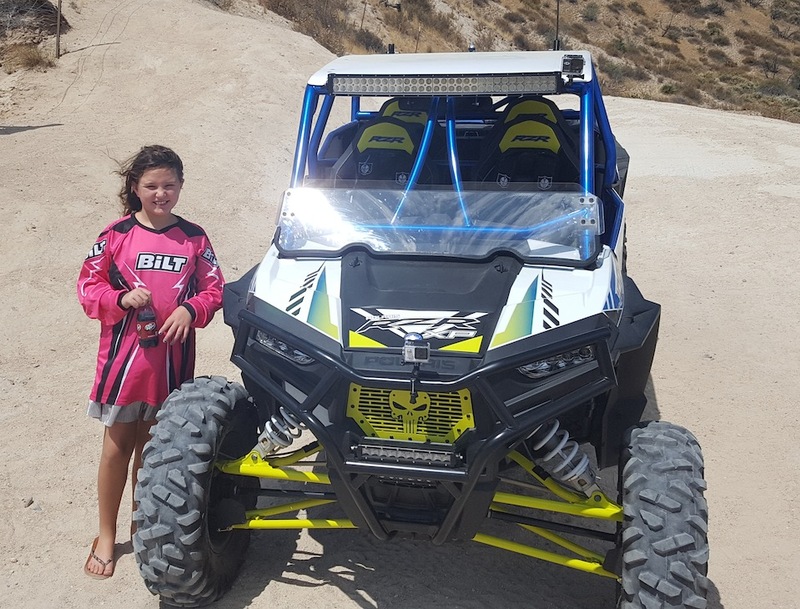 Lance Hall and his family had a great ride at Hungry Valley, California. 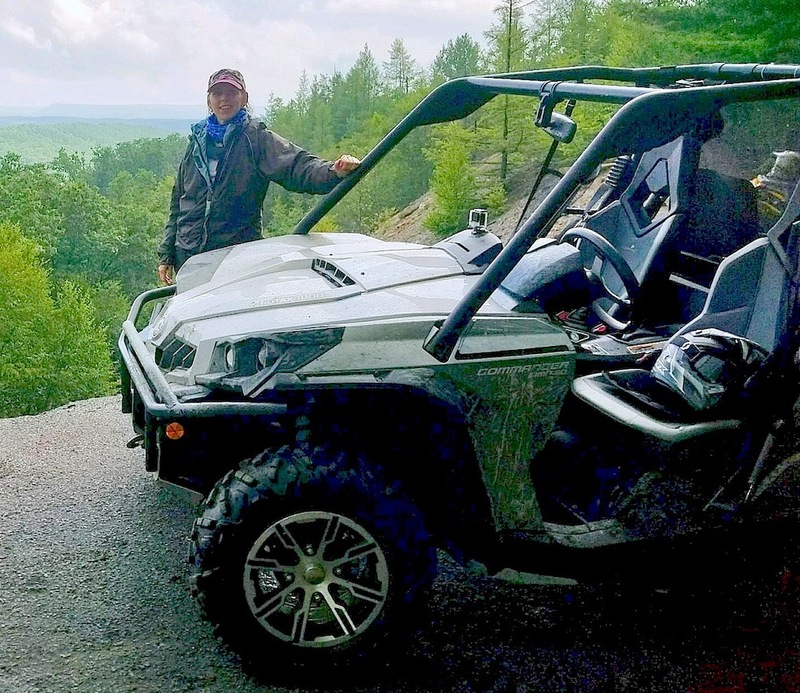 Pete Caruso and his girlfriend Karen enjoyed a day on the trails in the Central Mountains of Pennsylvania. 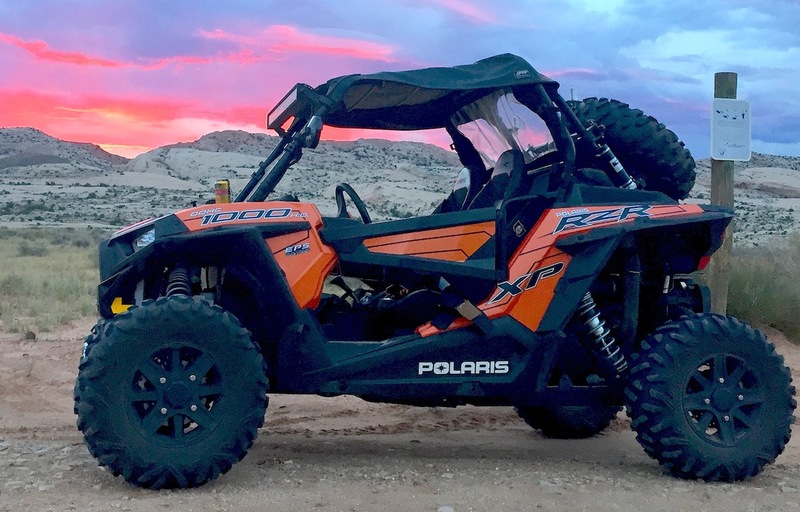 Brad Hill took his RZR on a vacation trip from Arizona to the Red Rock backcountry of southern Utah. 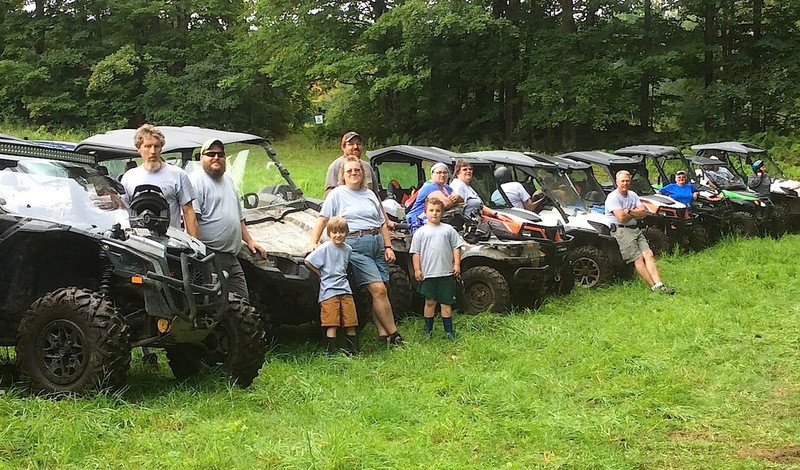 The Northwest Vermont Wheelers ATV club get ready for a fun day of riding . 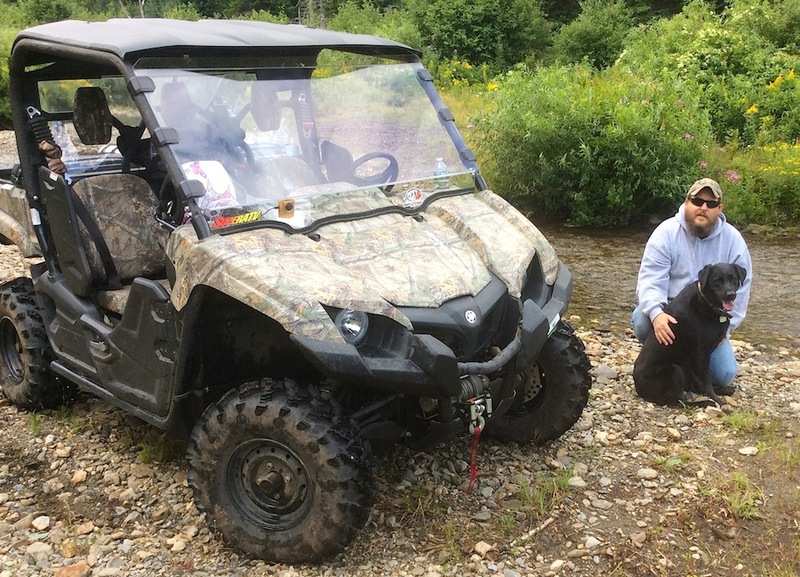 Dewey Lamott and crew had a great ride up in New England. Send us some photos of your rides, with info, name, city & state.